With talk of a presidential resignation (forced or otherwise) making the rounds, it’s time for a review of the process. IF a president resigns or dies or becomes incapacitated within the first two years of his or her six year term… and Congress is in session… then Congress (both the Deputies and Senate), with a two thirds quorom, act as an electoral college and appoint a “presidente interno”, who will within ten days schedule elections for a new president whose term of office will be the remainder of the former president’s scheduled term. IF Congress is NOT in session, then the Permanent Commission names a “presidente provisional” to serve until Congress appoints a “presidente interno” . The “Permanent Commission” came out of the attempts in the 19th century to keep a democratic state functioning during the French occupation. Unable to meet with Maximiliano’s troops hunting for them, the Deputies and Senators appointed members to act on their behalf, subject to approval when.. and under the circumstances, IF, they were able to get together at some future date. 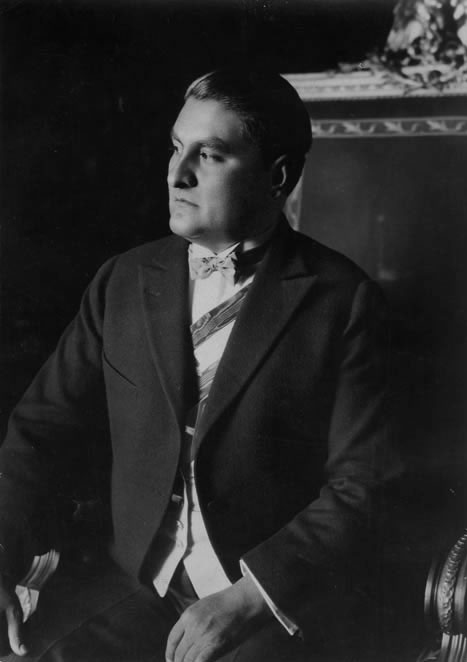 In the post-revolutionary era (post 1920), there has been one time a “presidente intero” was elected by Congress. In 1929, Alvaro Obregon was assassinated a few weeks before he was to be sworn in. The Constitution never covering what to do if the president-elect was unable to perform his duties (rather difficult, being dead), Congress appointed Emilio Portes Gil, who I think did an excellent job under the circumstances. 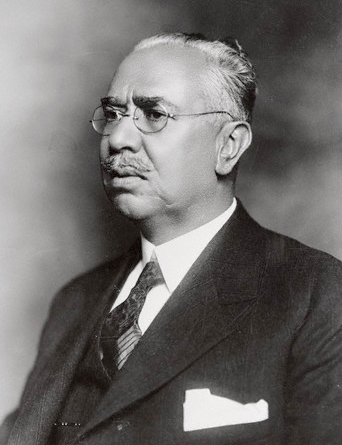 Coming into office in 1928, he had the Cristero Rebellion to deal with, and after scheduling elections that would keep him in office until February 1930, faced the unexpected crisis caused by the world-wide financial collapse of October 1929… just as the federal budget was being prepared. Expecting political troubles as a result of the election, Portes Gil cut the military budget to the bone (simultanously working out an agreement with the Vatican and the United States to put an end to the Cristero Rebellion) while wisely throwing every centavo he could find into job creation projects like roads and bridge construction, and into education. Portes Gil was suceeded by Pascal Ortiz Rubio … as “substitute president”… BUT: Ortiz Rubio — besides having been seriously wounded on his way to his inaugural ball (like Obregon, he was shot by a reactionary Catholic terrorist, though unlike Obregón, he lived) — just didn’t live up to the expectations of Plutaro Elias Calles (who in reality, following Obregón’s assassination, was the real power in the Republic) and was forced to resign. 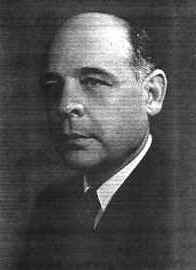 Which triggered another Congressional meeting, and rather than go through the whole process of a special election … again… called on Abelardo Rodriguez to serve out the remaining two years and a few days as the interim president (of the substitute president), without resorting to a special election. Mexican then returned to its regularly scheduled elections… until?????? ?.